Christmas is a time when most books are given and received. It is natural then for any book publisher to begin a promotional campaign. With this in mind, Peatmore Press has published a short seasonal audio book featuring a story about a Christmas Turkey. Story telling at Christmas is a tradition that has been passed down for generations. This February is the two hundredth anniversary of the birth of Charles Dickens, the most famous Christmas story teller of the nineteenth century. Dickens was renowned for giving public readings from his novels and would have probably relished the chance of presenting them in audio format should the technology have been available then. His readings provided an ideal opportunity for book promotion as crowds flocked to hear him read. 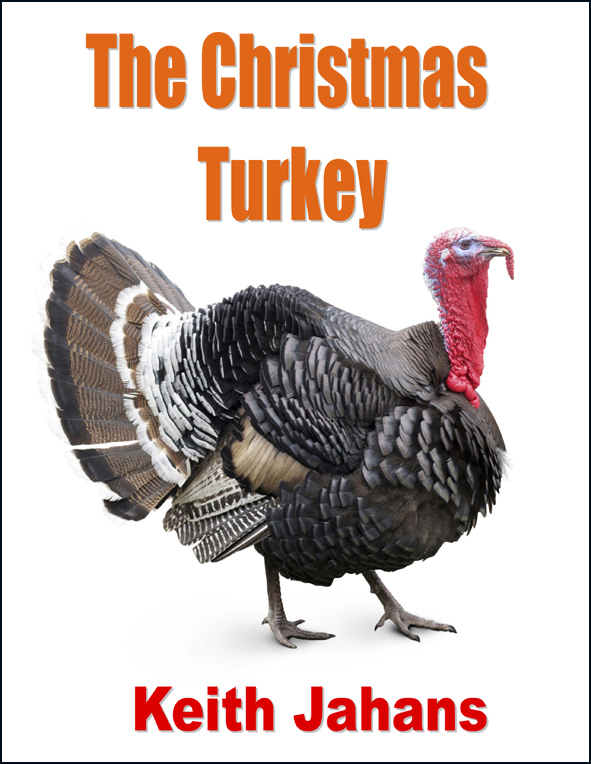 The tradition lives on as the audio book, “The Christmas Turkey,” from Peatmore Press is written and read by the author and is available over the Christmas period as a free download from http://peatmore.com.